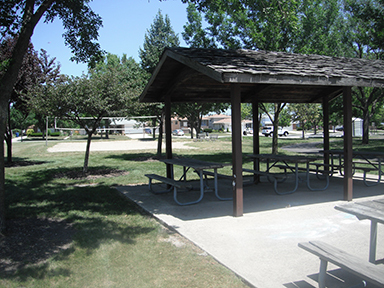 When you visit Gory Park you’ll notice the 9 acres of natural beauty that encompass this park. 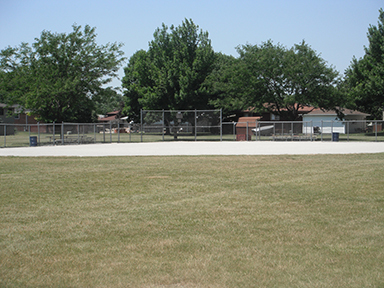 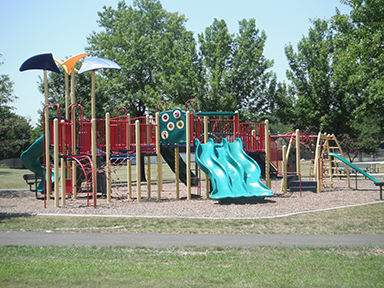 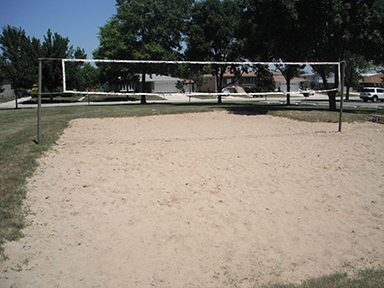 Park features include ball fields, a playground, picnic shelter, and a sand volleyball court. 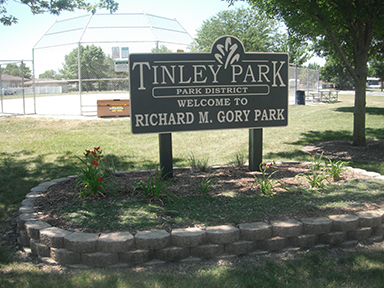 Gory Park was acquired in 1979.